For fantastic offers, great choice and over 40 years experience, Chris W Roads Ltd is your number one choice! Welcome to Chris W Roads Ltd We bring you the best service and the most competitive prices possible. We currently benchmark our prices on a daily basis in order to keep them the best around. All the team here are determined to provide warm, friendly and appropriate levels of service and advice to our customers. At Chris W Roads Ltd we are confident you will not be disappointed with our extensive range of quality used cars. We stock a range of quality used vehicles from small hatch's to MPV's. Appointments are available on a daily basis but please phone first to check availability. This means we can give the best possible service to each customer, but still keep costs down and give the best prices where possible. 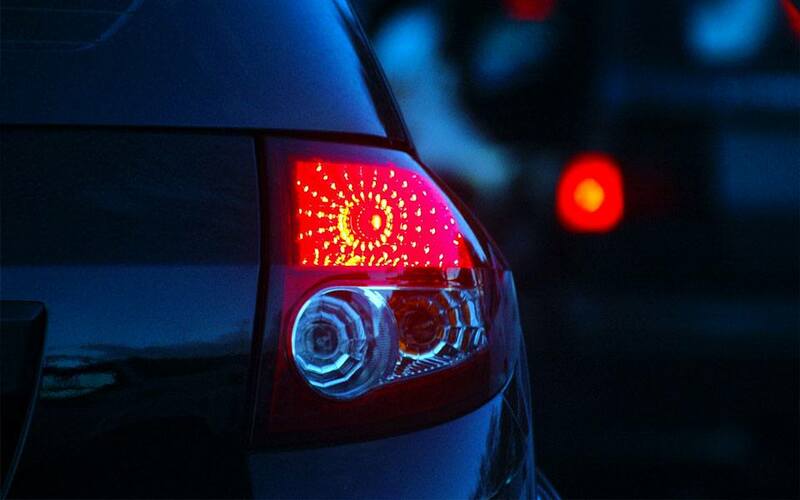 View our latest array of quality used cars for sale. We've signed the AA Dealer Promise, giving you peace of mind when buying your next used car. 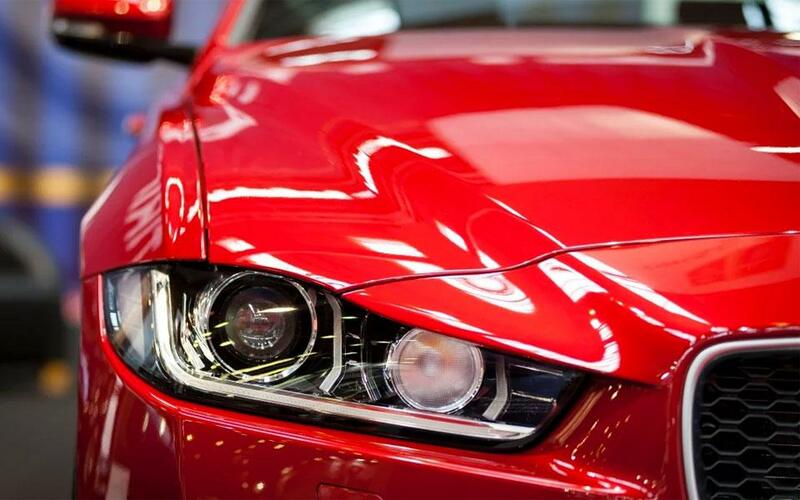 Paint Protection All of our cars can be protected with the finest AutoGlym paint protection. 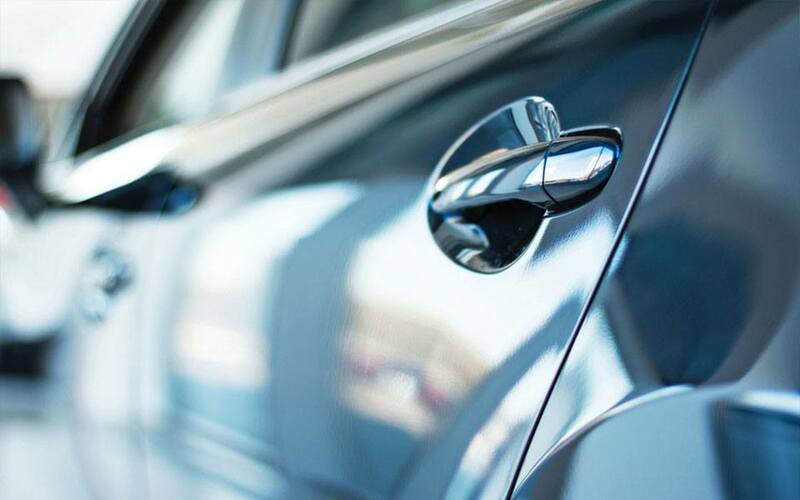 Paint, upholstery & glass protection from hazards that can diminish your car's beautiful finish. 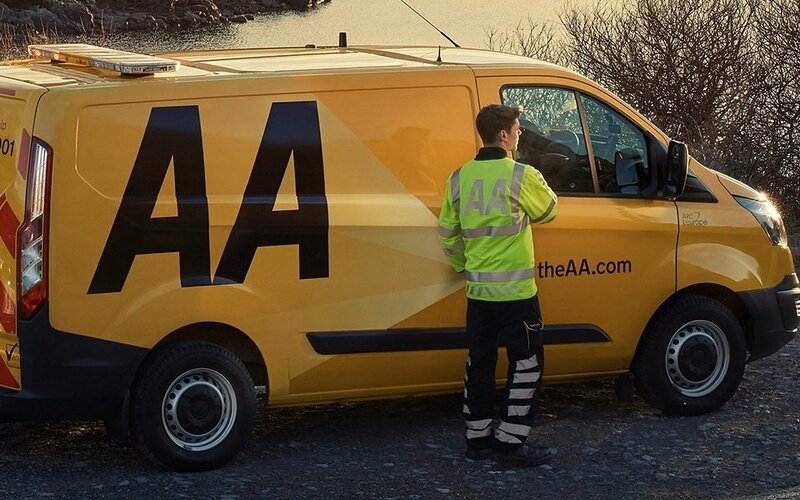 AA Dealer Promise We've signed the AA Dealer Promise, giving you peace of mind when buying your next used car.